I shall speak at the Virginia Commonwealth University Math Colloquium on November 21, 2014. Abstract. I shall give a general introduction to the theory of infinite games, using infinite chess—chess played on an infinite chessboard stretching without bound in every direction—as a central example. 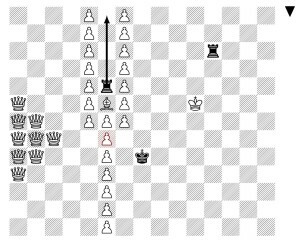 Since chess, when won, is always won at a finite stage of play, infinite chess is an example of what is known technically as an open game, and such games admit the theory of transfinite ordinal game values, which provide a measure in a position of the distance remaining to victory. 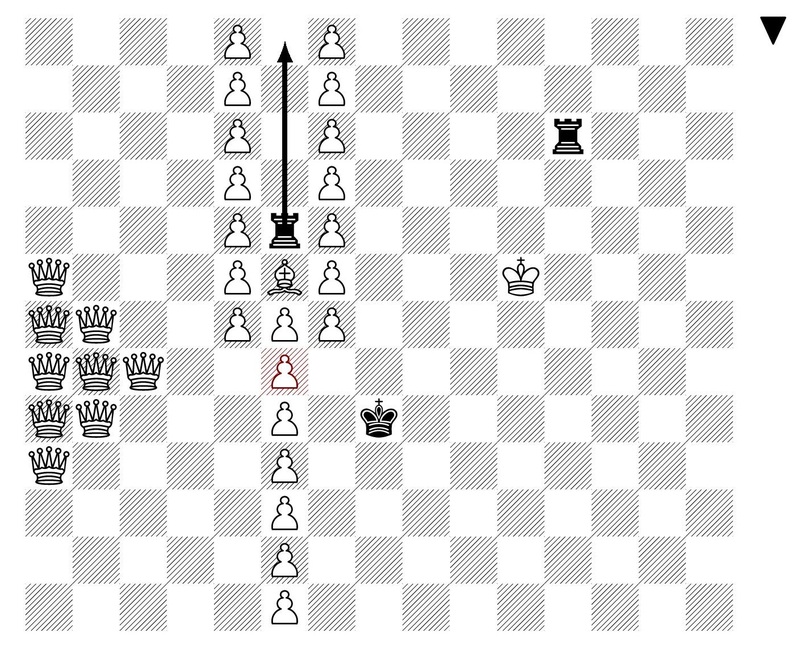 I shall exhibit several interesting positions in infinite chess with very high transfinite ordinal game values. Some of these positions involve large numbers of pieces, and the talk will include animations of infinite chess in play, with hundreds of pieces (or infinitely many) making coordinated attacks on the board. Meanwhile, the precise ordinal value of the omega one of chess is an open mathematical question. This entry was posted in Talks and tagged chess, games, infinite chess, infinite games, VCU by Joel David Hamkins. Bookmark the permalink.